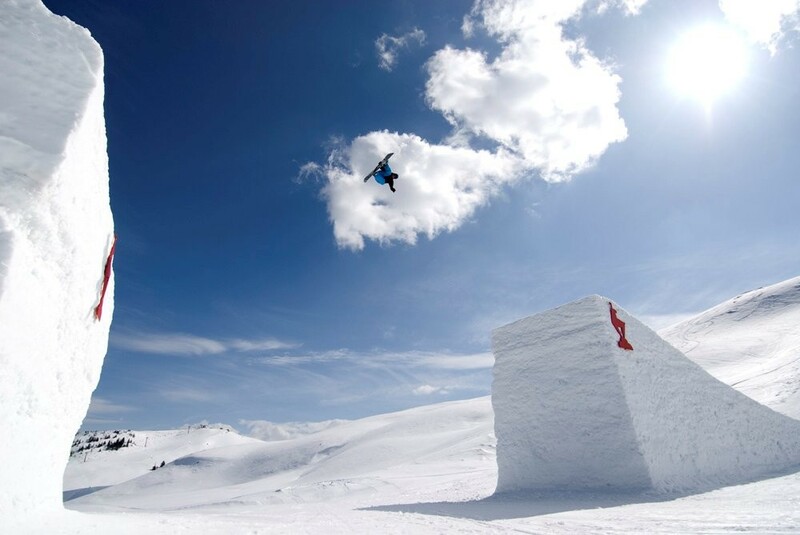 The international ski circus consist of many different disciplines and World Cup Events and World Championships take place all over the world where snow is available. 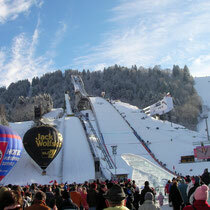 In the Alps and in Germany and Austria especially, many of these events take place and visitors are more than welcome. IBU Biathlon World Cup - The annual Biathlon series is an exciting and thrilling sport event and very popular because of the different competitions like individual and sprint, relay and mixed relay. The positions in a race can always change; the fastest runner on skies may not be the winner, if he does not hit the 50 m distance targets with a diameter of only 115 mm. which makes this sport a spectacular event. The World Cup series is taking place in several spots worldwide during the winter. The common ones in Germany and Austria are: Oberhof, Ruhpolding, Hochfilzen, Obertilliach. FIS Alpine Skiing - The annual alpine ski circus consist of Downhill, Super G, Giant Slalom and Slalom races for men and women in different places in the world. Brave athletes run down the slopes with high speed or measure their technical ability in the slalom races. The cheering crowds in the arrival zone welcome each athlete after his run and the vibrant atmosphere is overwhelming. There are many spots hosting different races in Germany and Austria. 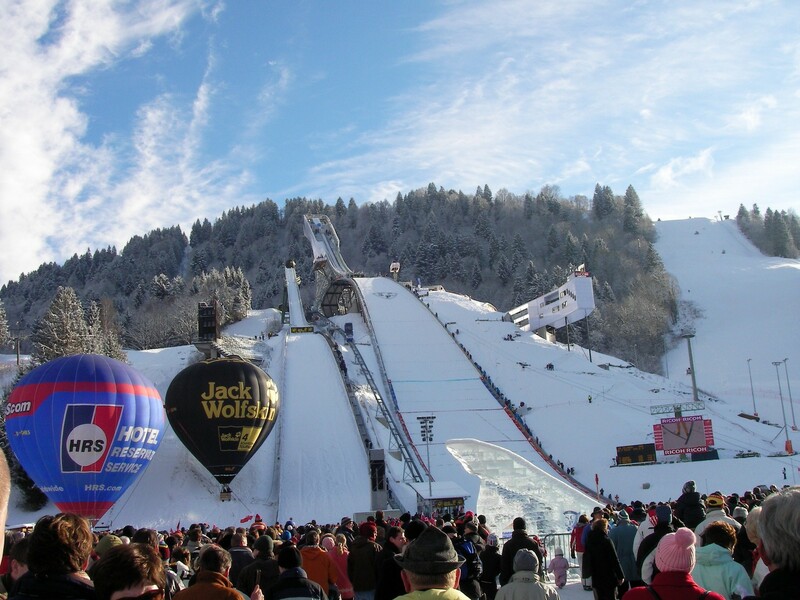 The most spectacular race is probably the “Streif” in Kitzbühel, said to be the most dangerous and challenging downhill race. 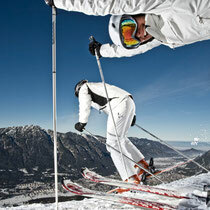 In Germany, the most known one is taking place in Garmisch-Partenkirchen. The latest one is the Munich Slalom Cup, which takes place in the city, a spectacular event of its own. Four Hills Tournament - Ski jump is one of the oldest disciplines in winter sports and the annual World Cup is held in different places. 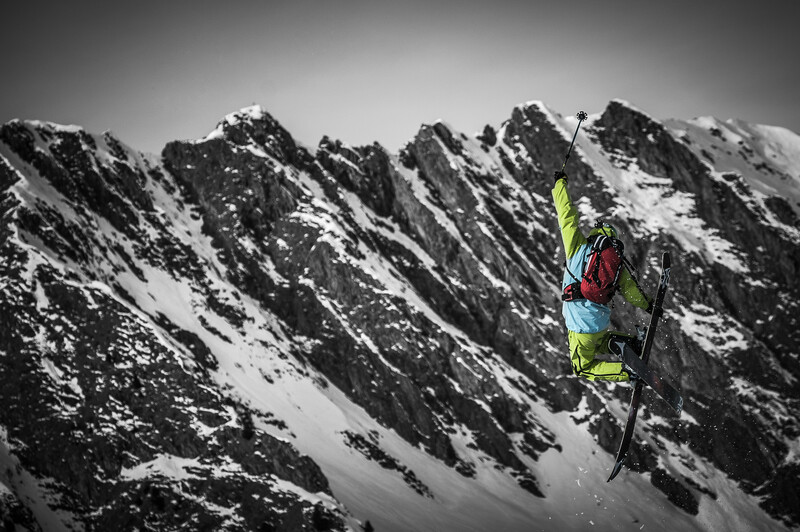 Athletes from all over the world are daring to take a steep way down and impressing the audience with their skills. 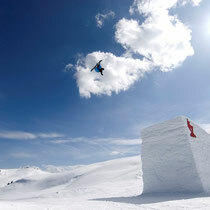 The most spectacular and legendary series is the Four Hills tournament, which is now already taking place over 60 years. The tournament champion is the one who gets the most points over the four events and the actual points scored during the competitions are the ones that are used to find the winner. The tournament is taking place every year in the last December days and the beginning of January. 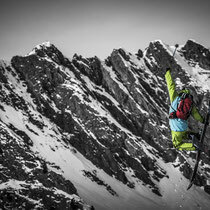 The host cities are always: Oberstdorf and Garmisch-Partenkirchen in Germany and Innsbruck and Bischofshofen in Austria. 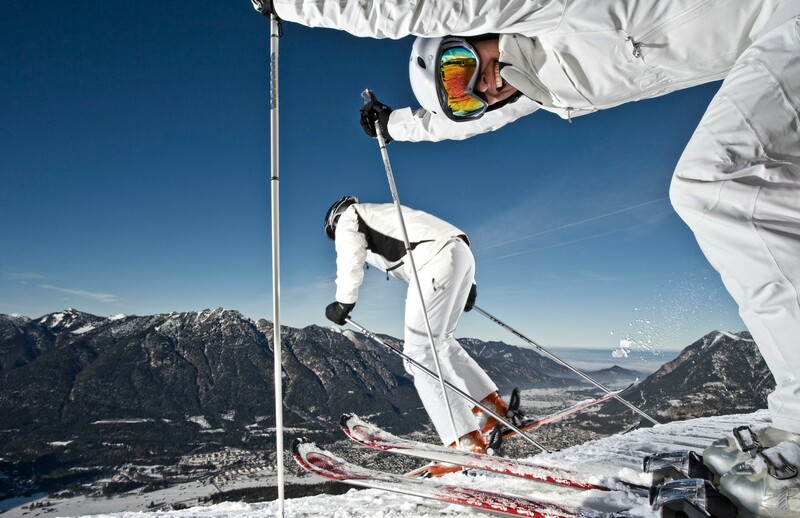 Other ski events - Besides the above mentioned winter sport events, there are also taking place the Freestyle Skiing World Cup, the Cross-Country Ski World Cup, the Nordic Combined World Cup and several disciplines in Snowboard, like Snowboard Cross, Snowboard freestyle and Alpine Snowboard.